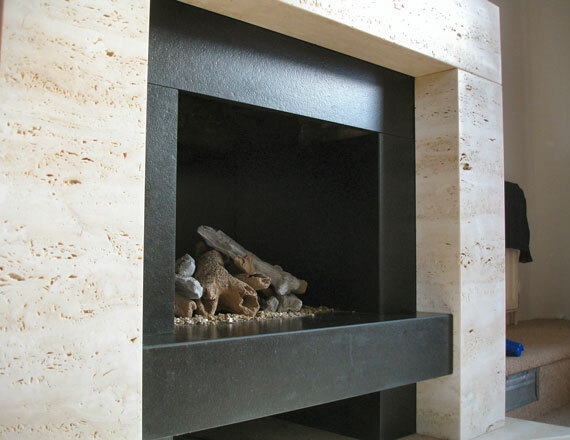 Our vast range of Stone Fire Surrounds feature models to suit all tastes and styles with the most finest Portuguese Limestone. Whatever your requirements are, simple, traditional, minimalistic, period or bespoke, we can produce them. 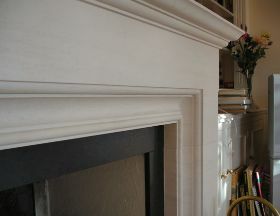 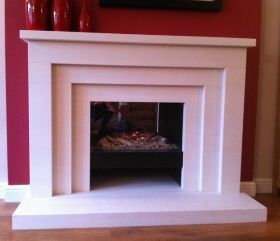 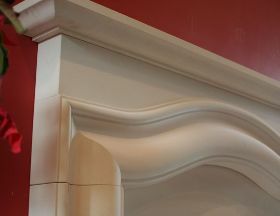 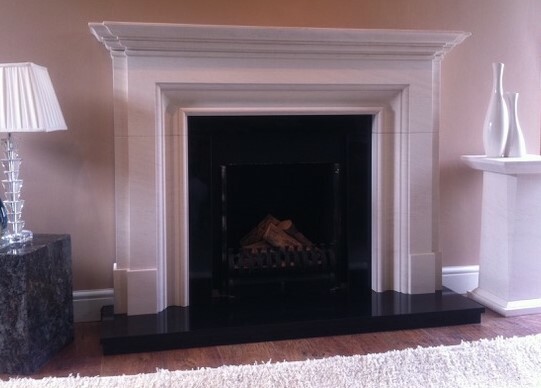 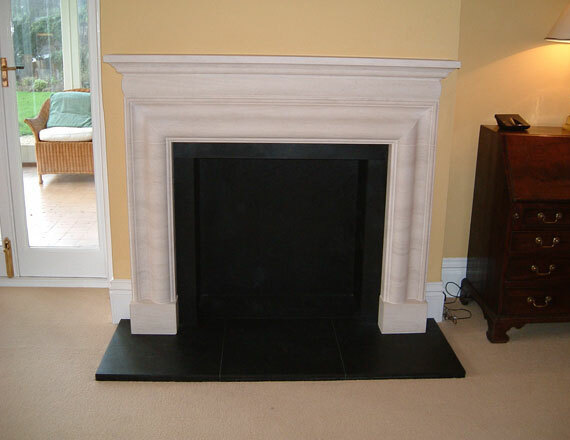 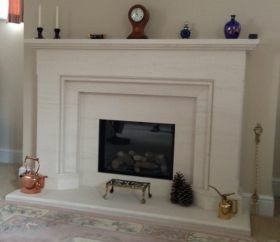 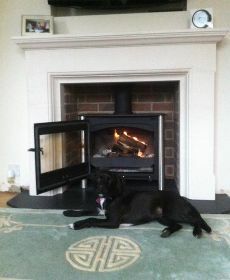 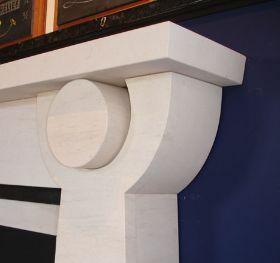 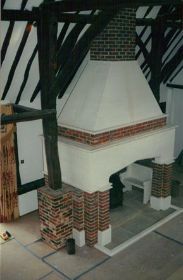 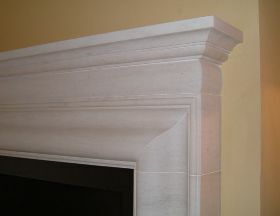 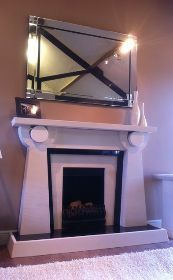 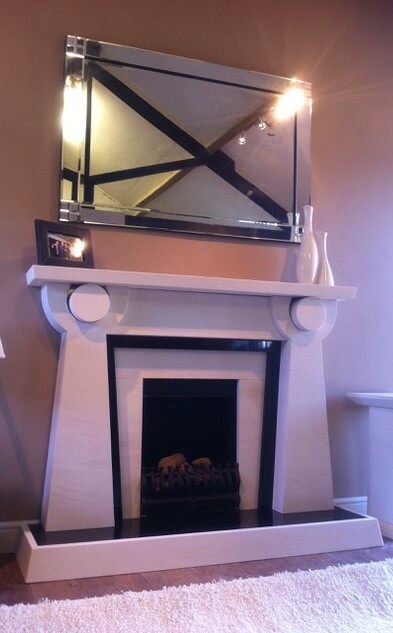 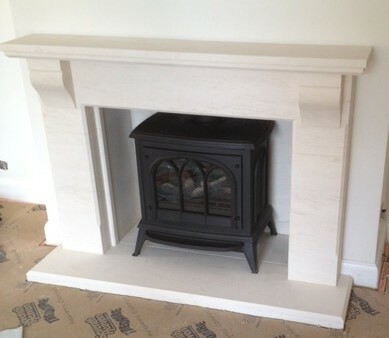 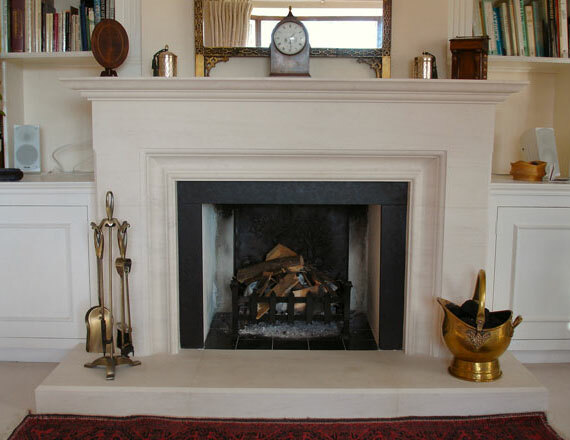 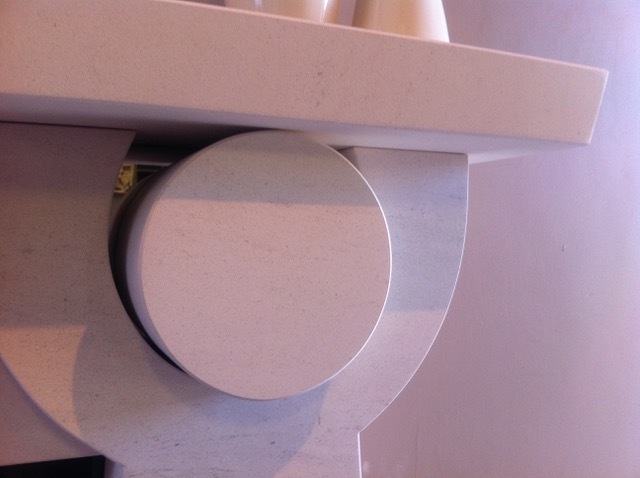 All of our Stone Fire Surrounds are individually made and handcrafted from the finest natural Limestone, Anataylia and many more including Granite Hearths, each one being distinctive in both marking and finish and therefore unique to you.